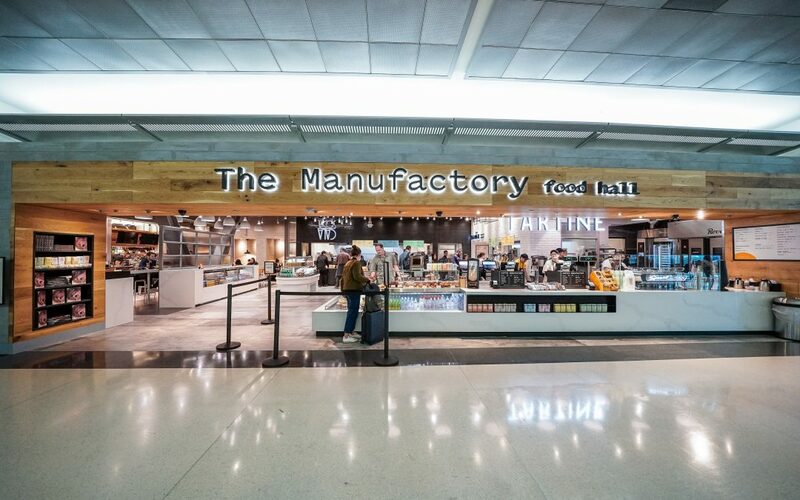 Looking to appeal to “foodie” travelers, SSP America has opened The Manufactory Food Hall at San Francisco International (SFO) with award-winning local chefs providing food, snacks and drinks to the airport’s international terminal. The 3,241 sq. 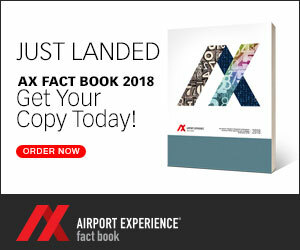 ft. food hall located at SFO Terminal B boarding area features foods from Chad Robertson and Elisabeth Prueitt of Tartine Bakery, Pim Techamuanvivit of Kin Khao and Gabriela Cámara of the Cala restaurant. Among the dishes on offer are croissants, scones, seasonal hand pies, Danish Smørrebrød, as well as freshly prepared salads and sandwiches from Tartine, tacos, quesadillas and other Mexican specialties from Tacos Cala, and crispy fried chicken sandwiches, Khao Soi Northern-style chicken curry, salads, noodle soups and other Thai dishes from Kin Khao Thai Eatery.